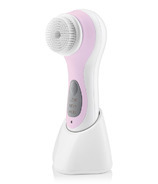 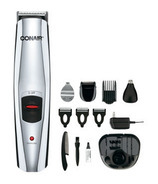 Conair personal care appliances are some of the most trusted in Canada. 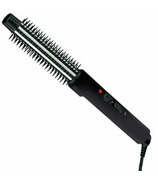 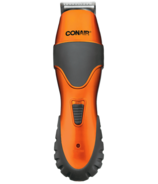 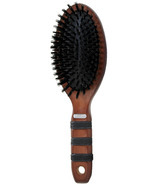 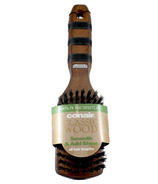 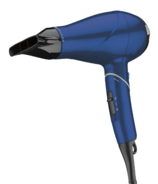 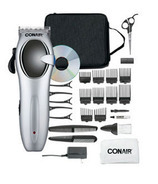 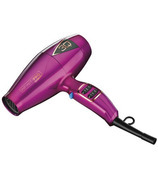 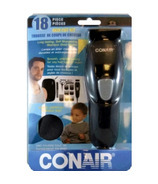 Conair hair dryers are a staple in many men's and women's personal grooming collection. 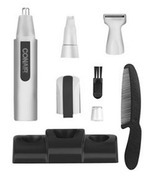 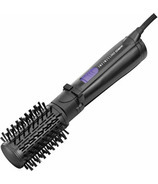 In addition to hair dryers, Conair markets many other styling tools and appliances which women and men need to style and maintain their hair with professional ease, accuracy and speed. 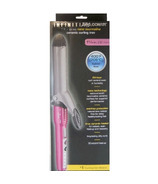 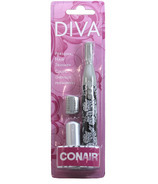 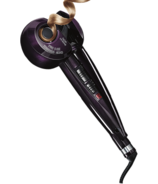 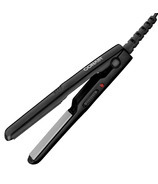 Conair will keep you looking and feeling your best with their curling irons, hot rollers, hair straighteners and crimpers, as well as lighted mirrors and spa products, hair cutting kits, body massagers, footbaths and heating pads.